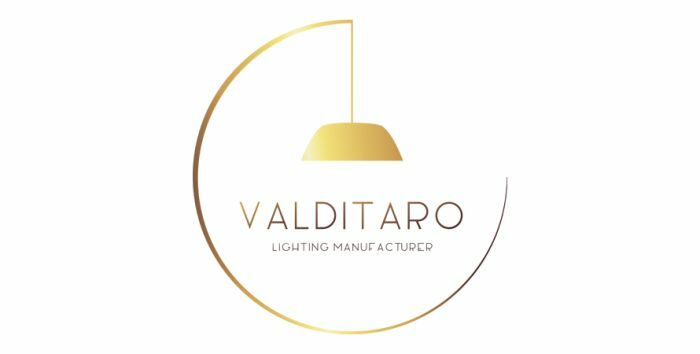 Founded in 1988, Valditaro positioned itself as a company that developed and produced decorative lighting, specialized in the transformation of natural materials and recurring to traditional processes of finishing. Ceramic, brass and fabric, were, then, the strongest base of work. Throughout twenty-five years, the market volatilities, the increasing consumer demands and the never ending pursuit for differentiation and quality, compelled to the diversification of the materials used and the control of the key elements of the chain value, adopting change and adaptability as inevitable. Therefore, we envision presenting a young, creative brand that delivers to the consumer an added value product that exceeds their expectations.